Today is the start of What We Do Wednesday! 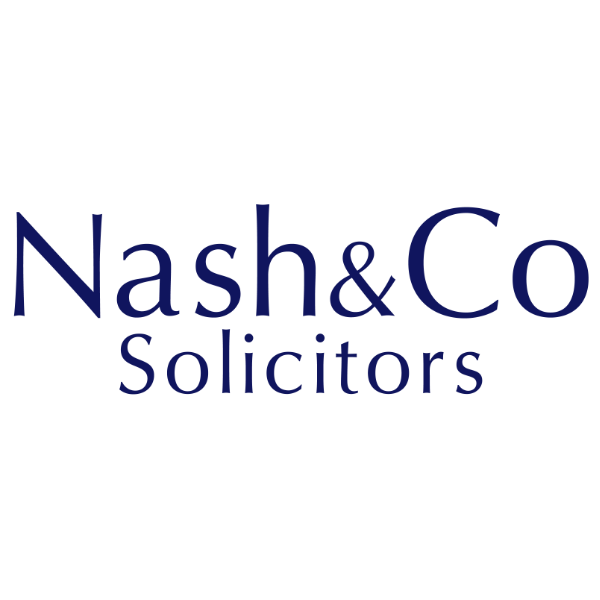 Each week we will be introducing you to a different team here at Nash and Co and what they do. Say hello to Hilary, a partner here at the firm, who helps elderly and vulnerable clients. Have a read below to find out what her role involves. I empathetically support people living with physical, mental or psychological health problems and their carers. I support those people to obtain the help that they are entitled to in the way that they want it, as far as is possible to achieve. I advise about both legal, such as Wills, powers of attorney and applications to the Court of Protection and care process issues such as discharge issues and care funding queries. If people are too unwell to manage their own affairs, I can manage them for the person or assist their family member to apply to the Court of Protection to become their deputy. If possible, when I am acting for someone, I want to have a detailed conversation about how they would like their future care managed, so that I can ensure that they receive the care that they want. I attend best interest’s meetings where future care for someone is discussed, so that the person or their family have someone on their side, who can understand the process and ensure that their wishes are taken into account. I can assist with application for NHS Continuing Healthcare Funding, when someone is so unwell that they have a primary healthcare need and such that the NHS should pay. The process is both complicated and distressing and I can provide support throughout. Check back here next week to find out more about what we do!